Updating your website can take some time, and while you do it, a maintenance notice is always better than a non-functioning website. It’s especially important to use a proper maintenance notice page. On big websites which are regularly crawled by search engines, it is very important not to 404 your pages for search robots. You can specify the Retry-After bit if you like (3600 seconds = 60 minutes). For more info, check out Yoast’s article on maintenance mode. When you are done upload the file. 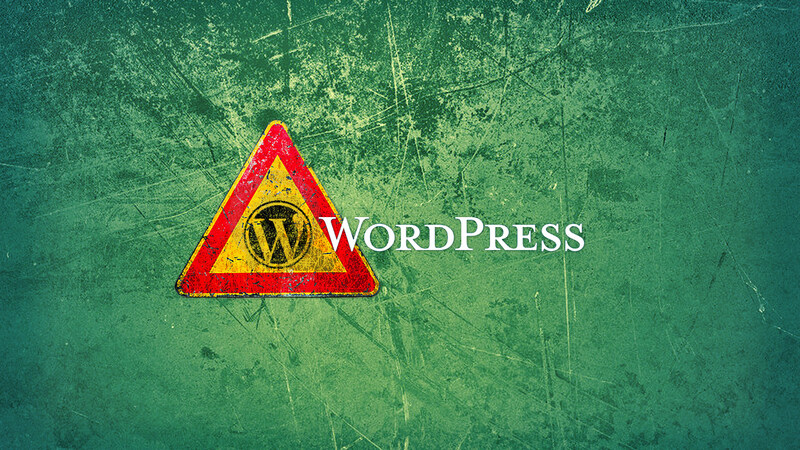 WordPress will then use this file automatically (if it is in the wp-content root) when it engages maintenance mode. To trigger maintenance mode, without a plug-in or adding a manual .maintenance file, add the following code to your theme’s functions.php file, preferrably at the beginning. This will activate maintenance mode if the MAINTENANCE constant is set to true (first line), but it will not activate maintenance for the admin area, nor for users that have admin-privileges. This differs from WordPress’ own maintenance mode (not even the admin panel will be available during WordPress maintenance mode), and allows you to test things while your regular visitors will be presented with the maintenance page you created earlier. Important notice: as you specify the maintenance mode in your current theme’s functions.php, be aware that if you switch themes during maintenance, you make sure that the theme you switch to also has these lines, and has maintenance mode activated! Otherwise, maintenance mode will be deactivated on switching themes, potentially showing your visitors an untested theme. Hope this is of use to someone! Thanks for this post. But when maintenance mode is set to “true”, I’m not able to access the wp-admin area. I used your code and a simple line of HTML. My message appears, but the function doesn’t appear to work as you describe.